We answer with the verb ser which means to be. 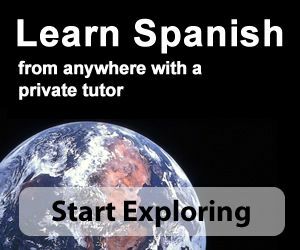 The verb ser has different uses; one of them is to talk about origin or nationality, we add de after the verb. In this context de means from. El maestro es de la ciudad. The teacher is from the city. Los jóvenes son de México. The young guys are from Mexico.